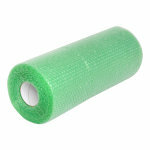 Self adhesive, low tac cushioned protector which is ideal for sanitary ware and fragile surfaces. 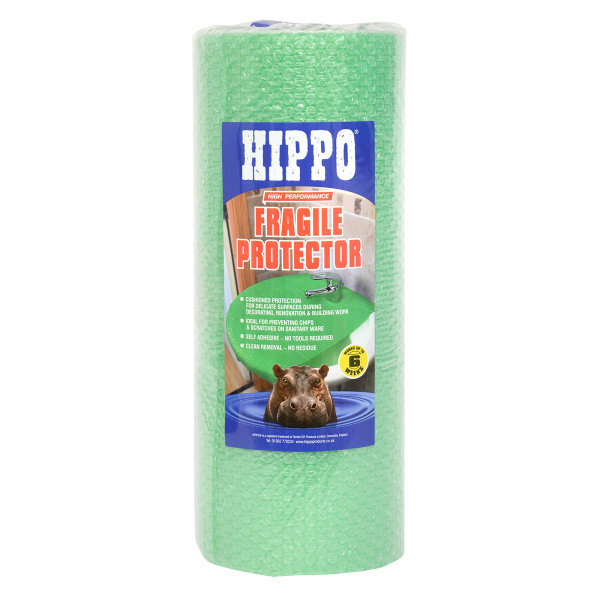 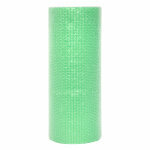 Hippo Fragile Surface Protector is a self adhesive, low tac cushioned protector which is ideal for sanitary ware and fragile surfaces, this can be of use during decoration, renovation or moving house. 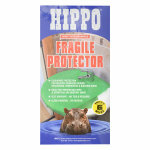 Helps protect against lightweight tool droppage that damage, crack or chip surfaces. 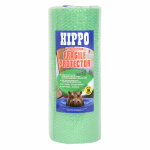 Removing this product is very easy and it does not leave any residue.